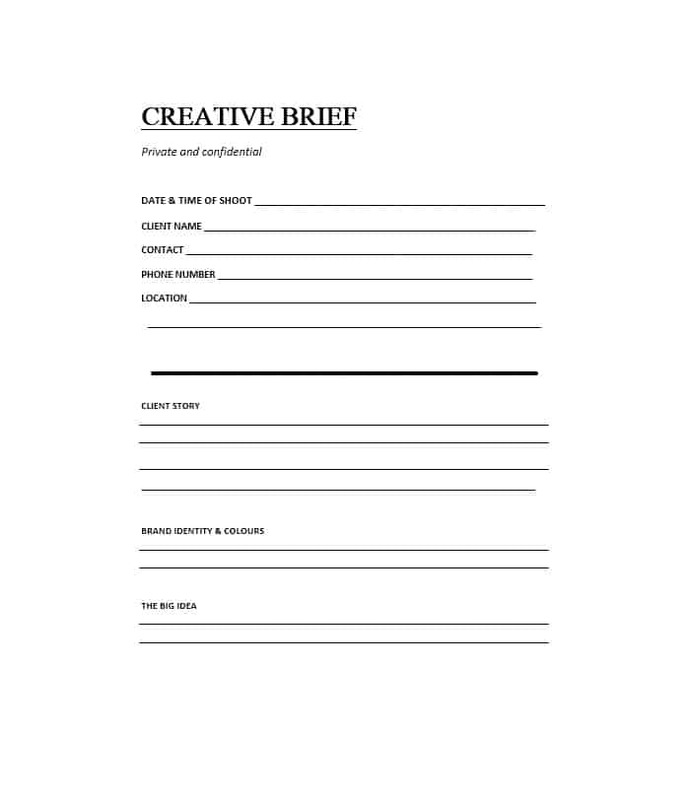 Did you know that the brand brief template can be a highly effective tool for marketing? The document – as brief as it is – can help to propel your consultancy to heights hitherto unimaginable. 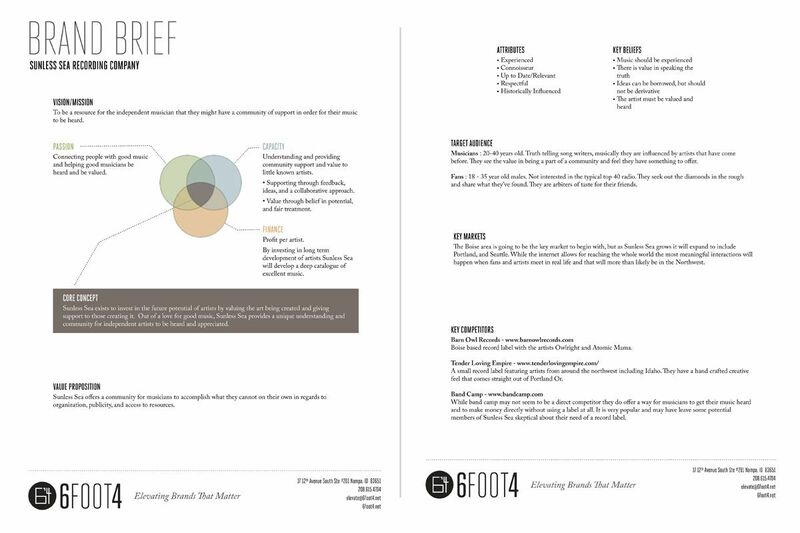 A branding brief template sets your freelancing apart. It pushes what you offer right before the clients’ eyes and minds. It captures clients’ attention. It clarifies the fact that your consultancy delivers the high-quality content that clients need. The brief helps in making your clients feel comfortable with you. Ideally, that’s what marketing should always aim to achieve. It should strive to make clients feel sufficiently comfortable with your freelancing skills and services to assign you the projects. Effective marketing convinces clients that they make the right choice by selecting you to provide solutions to the problems they encounter. Use a well-designed brand brief template if you hope to achieve this objective. One way for freelancers to capture their clients’ attention is by establishing core values. It’s not enough to have or define these values. You also need to relay them to your clients. That’s where the effectiveness of the brief comes in. Use this brief to let your clients know the values you consider core to your consultancy. After that, the client can then choose you – or not – depending on the conclusion he derives from your core values. You should never compromise your core values even if clients fail to choose you! Clients often need to know how your consultancy operates. They need this to have a clear picture of what to expect from your freelancers in the coming days. Furthermore, this information helps them to know what to do to resolve conflicts that arise in the course of the project. Therefore, use the brief to provide clients with a glimpse into your consultancy’s operations. Freelancers are leaders who should display humility through openness with clients. Is the consultant’s personality important to his freelance clients? Yes, it is! Your personality is one of your most potent weapons in running a freelance business. Many clients will feel attracted to your business simply because of your personality. Your likelihood of succeeding in the freelancing world hinges greatly on your personality. Therefore, use the brand brief template or branding brief template to let clients in on your personality. Some consultancies are small while others are huge businesses. Small consultancies need 1-2 freelancers. The large ones, on the other hand, require tens – if not hundreds – of freelancers to stay afloat. Where large consultancies are concerned, the threat of confusion is an ever-present one. Fortunately, these types of freelance businesses can alleviate confusion and nip it in the bud by introducing brief. At times, customers feel under-appreciated when certain consultancies keep issuing contradictory messages and communication. However, that can change with the introduction of a brief template. The template ensures that freelance customers receive the same communication regardless of the source. To this end, clients can talk to anybody within the freelancing firm and still get the same information. The modern client values consistency from freelance businesses. Use the brief template to win and retain the trust of your clients. Use the branding brief template to let clients know that you have nothing to hide. By doing this, you will succeed in marketing your consultancy more effectively thus increasing your chances of getting more work. This way, your freelancing will continue getting new work and orders while your competition complains of hard times – or famine – as is most commonly known in the industry.